Meet Foyle Leaf, age 15. Her background's agricultural (as hinted by her surname), so it was a surprise when her knack turned out to be mechanical and she had to move to the town of Gear for her apprenticeship. She wasn't considered old enough to live on her own, so her cousin Rook came along to babysit (about which more later). In the comments to these weekly posts (and only these posts), it's your chance to go as off topic as you like. 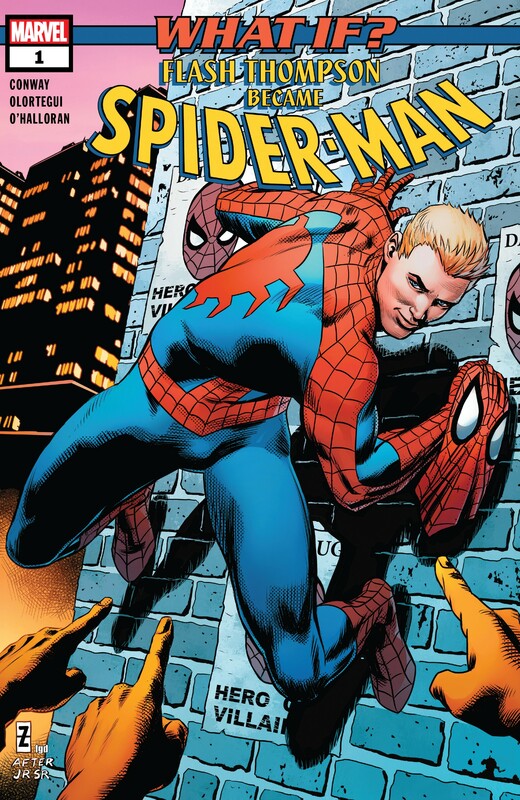 Talk about non-comics stuff, thread derail, and just generally chat amongst yourselves. Well, it's Mid-Term Election Day in the USA, so on behalf of the rest of the free world, please, if you are able to, VOTE! In the UK, David Cameron, our former Prime Minister and well-known "lover of bacon" (If you have to ask, you're probably too young to know) has suggested he'd like to come back into political front bench. Given that he's the PM who called the sodding Brexit referendum in the first place (largely due to pressure from the Right-Wing nutcases in his own party, with just a hint of a feud with Boris Johnson that started back in their college days) and then when the vote didn't go the way he wanted immediately resigned (despite saying he wouldn't) that's not exactly filling many people's hearts with glee. It IS fun to watch Aaron Banks, prominent Leave financier being investigated for irregularities in his funding of the campaign AND being fined £135,000 for breach of data protection laws. Bullying and harassment in the field of Chemistry is so widespread that a special helpline has been set up by the Royal Society of Chemistry to tackle "a culture of secrecy" and the 'unchecked power of managers'. "The Ballad of Duke Baloney", Duck Tales most recent episode, gave us the backstory we never knew we needed, as it tries to find out why Flintheart Glomgold in the show is Scottish, rather than the South African he was in the original comics. I've tried, lord knows, I've tried, but even Shirley Milner coming back to Hexadecimal isn't enough to get me to finish season 2 or "ReBoot: The Guardian Code". It's just SOOOO BAAAAAAD!!!! I mean the cast seem pleasant enough given the roles they have to play, but the whole concept is just so wretchedly bad it's painful. Time to break out my classic ReBoot DVD's I think. An excellent (IMHO) episode of Doctor Who this week. The adventures seem low key so far this year, but to be honest I'm thoroughly enjoying a Doctor who isn't someone the universe always revolves around. I mean, she has her history, and a bit of an ego (making sure that people knew her entry in the seemingly legendary "The Book of Celebrants", which she'd initially dismissed as "just a chapter" is "Well, more of a volume than a chapter") but she doesn't need to make everything about HER. She can also admit when she's being selfish, which is not something I could see 10, 11 or 12 doing easily. And I always love it when the Doctor starts listing things they're a Doctor of, in this case; "Medicine, Science, Engineering, Candyfloss... and LEGO, Music, Philosophy, People, Problems, Hope... mostly Hope." 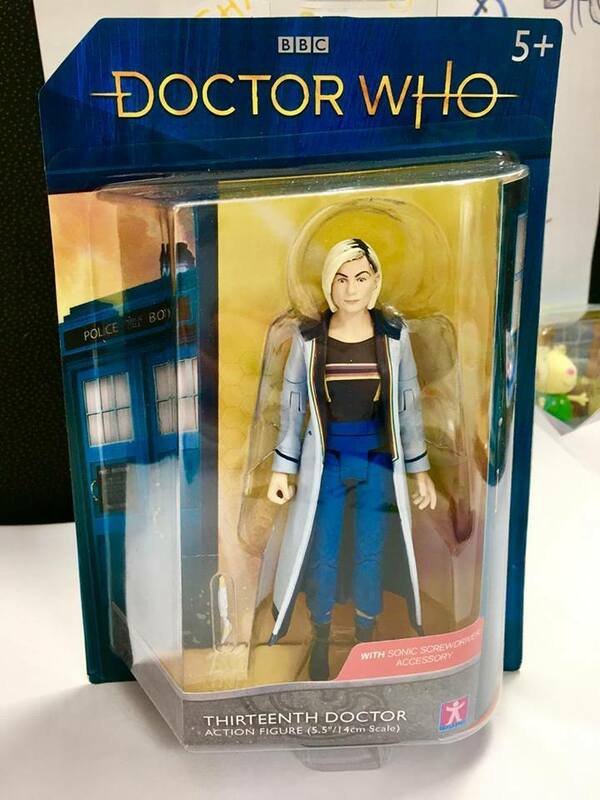 And it's been confirmed we're getting a 5 1/2" action figure of the 13th Doctor to go with the others that Character Options have released since 2005. If you're in the UK and you didn't see the Halloween episode of "Inside Number 9" do try and catch it on BBC iPlayer, it was an episode they recorded and broadcast live and is quite unlike anything they've done before. Even for a show with it's history of twists this is special. If you HAVE seen it, no spoilers please! A trailer for the new "Saint Seiya" spin-off "Saintia Sho", based off the manga of the same name and featuring a female Saint as it's main character has been seen in Japan. Debuting in December! 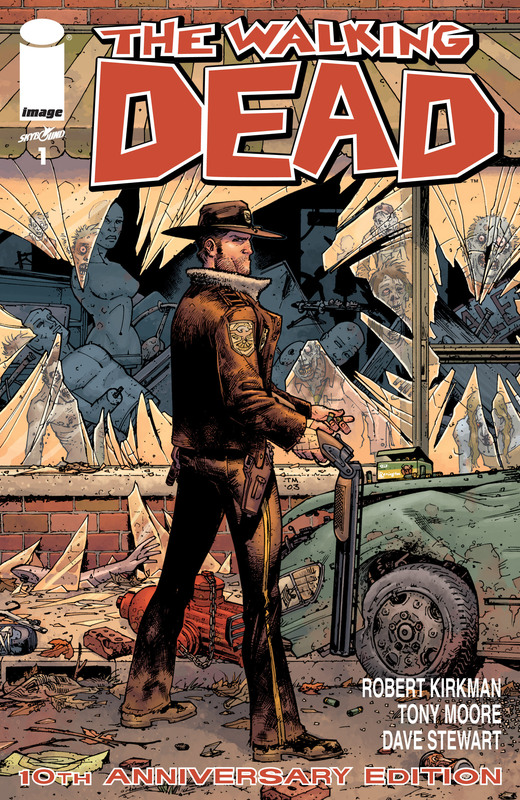 In light of certain... events from the show I figured I would revisit the first issue of 'The Walking Dead'. 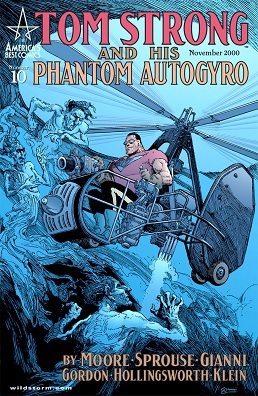 For the tenth anniversary of the title the first issue was reprinted in color. Your mileage may vary as to how effective it is versus the traditional black and white but it's an interesting experiment nonetheless. Hey all, you guys know me, long time poster first time full contributer. I figured since its Webcomic week (And I need something to distract me from election night). I would introduce you guys to one of my favorite current webcomics.